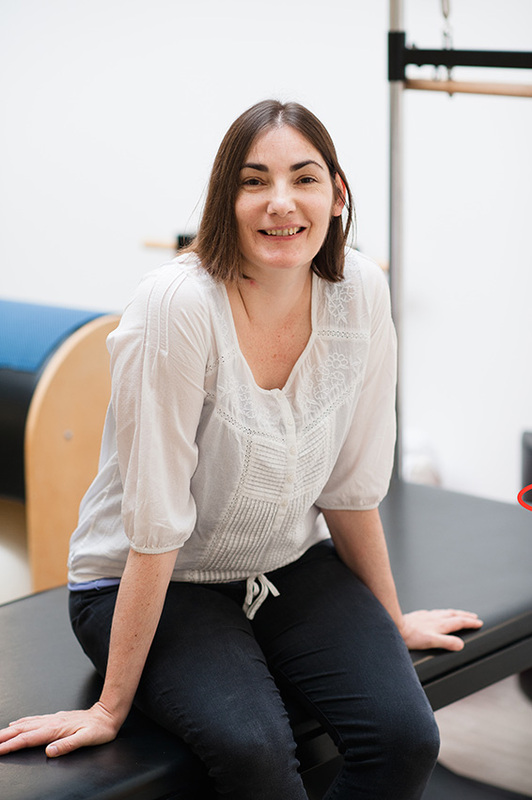 Kate is a registered osteopath with a background in Dance, Pilates equipment training, and Pilates mat work teaching. Kate has worked in both public and private practice in physical therapy for over 15 years, teaching and treating people from varied backgrounds and all ages and walks of life. She combines the best of osteopathy, massage therapy and Pilates based body work in order to challenge the fit and active, and to support those recovering from injury or living with chronic conditions. Her work is renowned for being focused on individual need, inventive and highly effective at relieving pain and improving movement dysfunction. Kate holds a wealth of experience and theoretical knowledge which she uses to build a solid safe base from which to guide people with their structural health and fitness needs. Kate is able to impart complex information in an accessible way, ensuring maximum carry over into daily life.